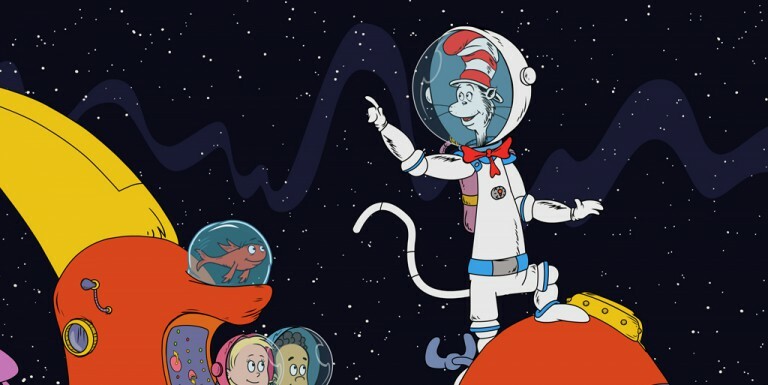 For the first time in series television history, Dr. Seuss’ beloved Cat in the Hat leaps off the page and onto the TV screen. 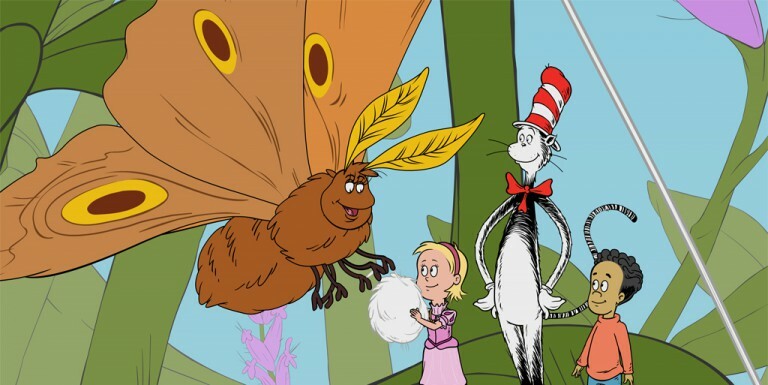 Fueled by curiosity and imagination, the Cat leads best friends Nick and Sally on extraordinary adventures into the natural world. With the help of Thing One and Thing Two and their whimsically versatile Thinga-ma-jigger they’ll go anywhere from the bottom of the ocean to the centre of a beehive. 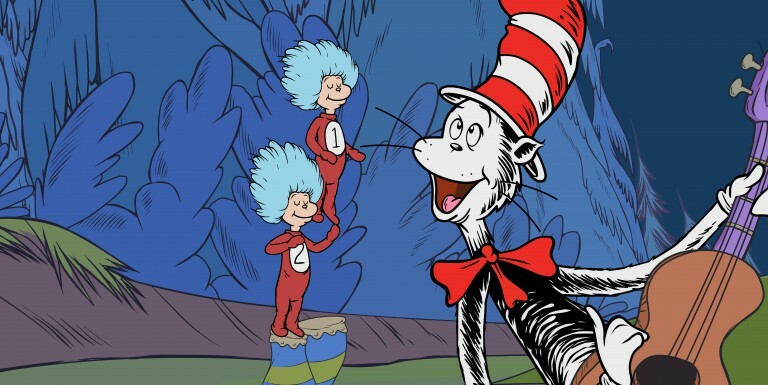 The Cat in the Hat ‘knows a lot’ but he doesn’t know everything, making him the perfect guide to learning and fun.